Are you looking for a convenient home security solution to keep intruders and thieves away? Home security is certainly a profound aspect when it comes to the overall upkeep of your house. It is natural that you want your place to look aesthetically vibrant and awe-inspiring yet secure and well equipped to keep any spying entities at bay. If you are thinking of morphing your nice place into a safe haven for your family, then consider my advice. The last thing you want around your place is a bushy hiding spot or a tree shelter that could easily let burglars or strangers lurking around to observe your movements and know what is possibly going inside. Always make it a habit to trim trees and hedges around the garden area taking care to purge any piled debris around. If there are shrubs in the surroundings that are high enough to block a window, remove them immediately or shape to proper size. These spots can be risky serving as temporary dwellings for unwanted people giving them easy access for a look-see inside. Have a professional local locksmith come over and take a good look at all the doors and windows inside your place to make sure all the locks are in proper working order. 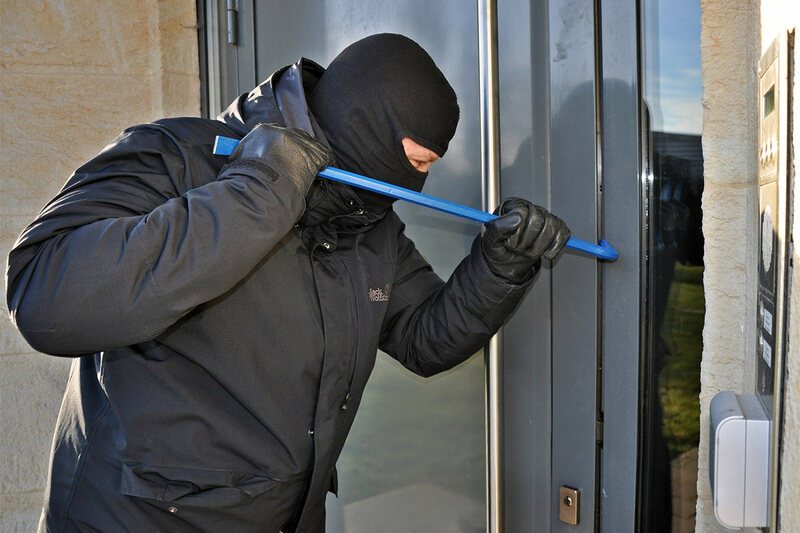 It is vital to keep any scheming burglars from breaking in and stealing important stuff. Hire a reputable professional within your area of residence such as South Perth Locksmiths to install top-quality, durable auto-safety locks requiring a code for access instead of a key. These are reliable and will give any thieves wanting to get inside a hard time, as they grapple with the combinations. Remember to call a home security service and have an alarm system installed inside your place. Depending on the type of system you choose, it may come equipped with a CCTV camera and auto alarm system that will have you paying a small monthly fee for the service. A home security system will function only when you have the alarms engaged, so always make sure the system is activated before you go to sleep. If you qualify, you can receive a discount on your home insurance premiums for getting a home alarm system installed. With an instant alert that is quick to signal the authorities, you can rest assured your investment is in good hands. Dark areas within the house especially encourage thieves and strangers to break in. It is reasonable to spend some money to install proper lighting. Always switch on the front and backyard lights of the patio at night and have the curtains drawn during the day. Having motion detection spotlights installed is the best way to save up on utility bills, energy, and unwanted stress. Do not announce your family vacations or any planned road trips on social media or to your neighbors beforehand. It can alert the thieves and spies. Keep the excitement and fervor a bit subdued and leave the FB updates and picture sharing for later. Better do it when you return to your abode.